This one has literally taken us years to get across the line. 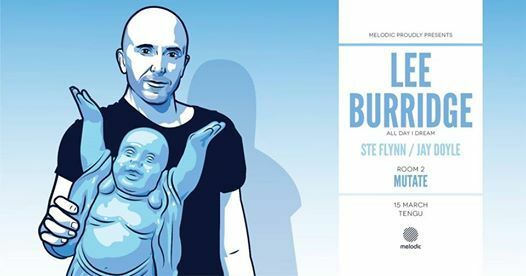 It is with utmost pleasure that we finally welcome Mr Lee Burridge to Melodic for his Melodic debut and first gig in Dublin since 2001. 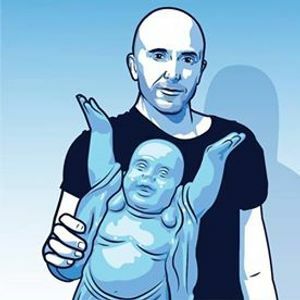 Room 2 takeover will be by our good friends at Mutate. Tickets on sale January 18th at 9am!